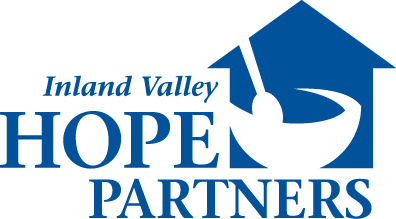 Amy's Farm is working in partnership with Inland Valley Hope Partners. The mission of Amy's Farm is to cultivate community life, friendships, and social justice; educate health and sustainability for people and places; and preserve agricultural lands and organic ways of growing food. The mission of Hope Partners is a collaboration that brings together faith communities, businesses, individuals, and community groups, to ensure the empowerment of people in need, by providing food, shelter, and supportive services. Hope Partners hosts volunteer work days on Amy's Farm every first Saturday of the month. Work begins at 9am and ends at noon. The next two workdays are Saturday, November 9 and Saturday December 5.